Though nurses have a laundry list of responsibilities during each shift, when it comes to patient care, there are two main priorities: providing compassionate medical treatment and involving patients in care decisions. Once these primary duties are addressed, most nurses choose to go above and beyond to ensure a patient’s stay at the hospital is as comfortable as possible. While there are dozens of ways to accomplish this goal, there may be a few you might not have considered. 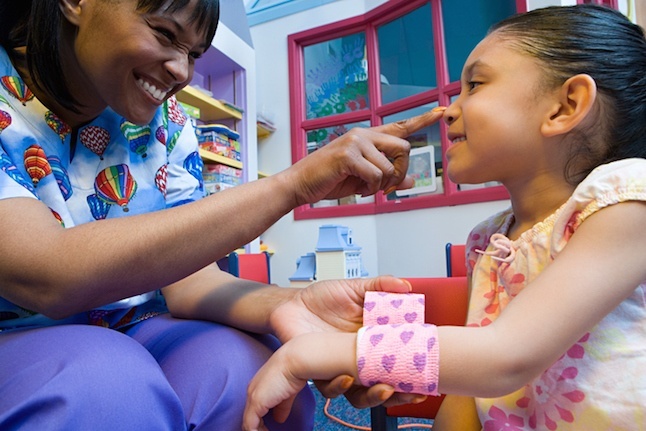 Take a look at three uncommon ways nurses can improve patient care and increase satisfaction. 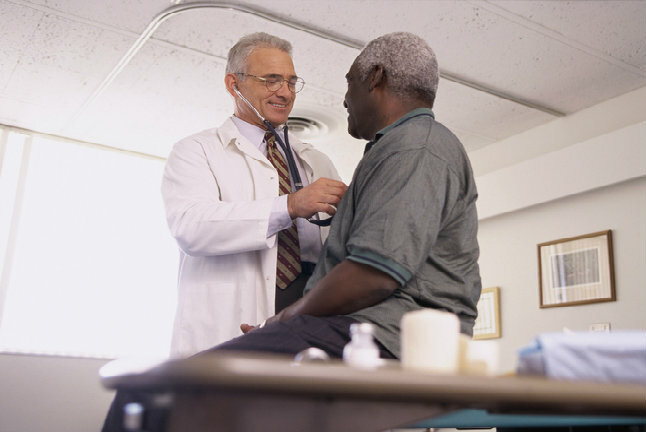 A private practice physician’s interaction with a patient during a clinic visit may only last 10 to 20 minutes, but for the patient, the encounter started weeks ago when they scheduled the appointment and will last long after they leave the office. 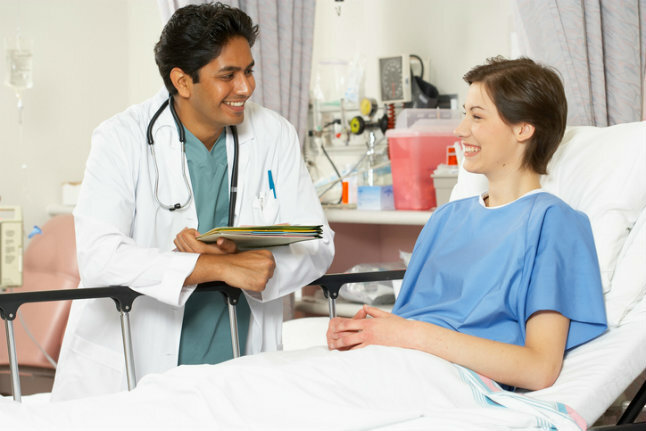 Along with the support of his or her clinical staff, it is the responsibility of the physician to do his or her best to make sure the patient feels respected and appreciated at every stage of the process. Here are five ways private practice physicians can provide a consistently positive experience for their patients. Whether a child is taking a math test or playing in a championship or receiving treatment in a hospital, he or she is bound to be anxious. Just as a teacher has study guides to help the student get ready for the test or a coach runs drills to help the athlete be confident for the game, healthcare providers (and parents) can help pediatric patients prepare for a hospital stay using medical play. Medical play is a therapeutic approach that uses real and pretend medical equipment, stuffed animals and dolls to assist pediatric patients in understanding not only the hospital itself but also what is happening with their own bodies. It is focused on activities that both enable a child to respond effectively to difficult medical situations and also support the child’s normal development. 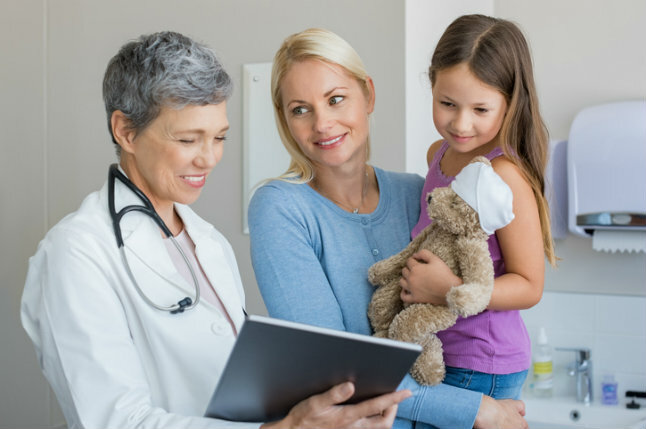 In this post, we’ll discuss the best ways to leverage medical play and the benefits it can provide to pediatric patients, their parents and healthcare professionals. Improving patient comfort is an important aspect of increasing patient satisfaction and HCAHPS scores, yet healthcare providers sometimes ignore the little things that affect comfort to focus on bigger issues. The soreness of a needle stick or an IV start may seem negligible to healthcare veterans, but the pain—even if it’s momentary—is a real concern for many patients. While implementing patient comfort measures may only take a few minutes, the benefits tend to be long-term. For example, introducing small changes can pay big dividends when it comes to patient satisfaction survey results. Reducing patient discomfort and providing a better patient experience can be as easy as using one of these three techniques.